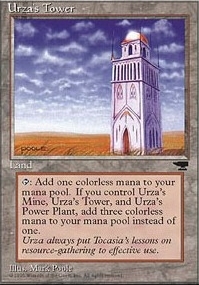 Beasts of Bogardan ($0.09) Price History from major stores - Chronicles - MTGPrice.com Values for Ebay, Amazon and hobby stores! 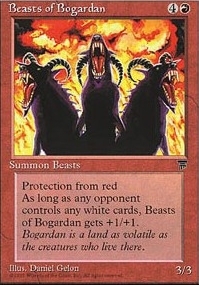 Card Text: Protection from red Beasts of Bogardan gets +1/+1 as long as an opponent controls a white permanent. 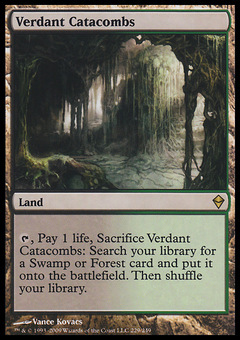 Flavor Text: Bogardan is a land as volatile as the creatures who live there.